WARNING – Not all lettings agents play by the same rules when it comes to protecting their clients’ money. Protecting our clients is at the heart of everything we do at Seel & Co.
As the Government debates how best to protect consumers in the letting and management agent sectors and how to enforce a mandatory client money protection scheme for all, it reminds us that not all agents are doing what they can to protect their clients’ money as we at Seeland Co do on a daily basis. 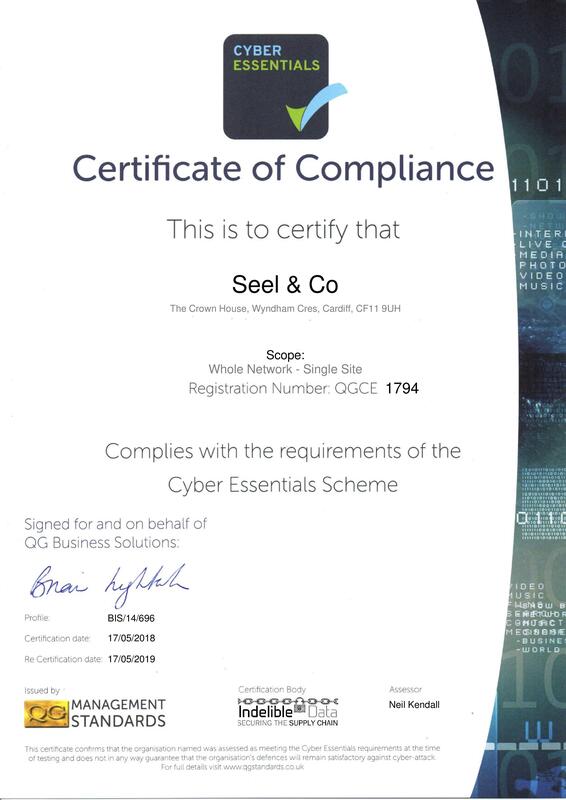 Your money is in safe hands with Seel & Co. Strictly governed by the Association of Residential Property Managers (ARMA), the Royal Institution of Chartered Surveyors (RICS) the Tenancy Deposit Scheme (TDS) and the Financial Conduct Authority (FSA), you can be assured that our team is professional, experienced and compliant with all the latest, relevant legislation and best practices. Tenant, landlord, Estates Management company, we always put your interests first. At Seel & Co, we don’t need to wait for the Government to implement legislation in this sector. And while we welcome the possibility of a single Code of Practise and the establishment of an Independent Regulator, we have already set the gold-standard for what we believe all agents should work towards and have client money protection in place, as standard. We are the management agent on which you can rely – always. Traditional values, modern approach, great service.